Number of dogs you currently own? If you have dogs, what breed are they? 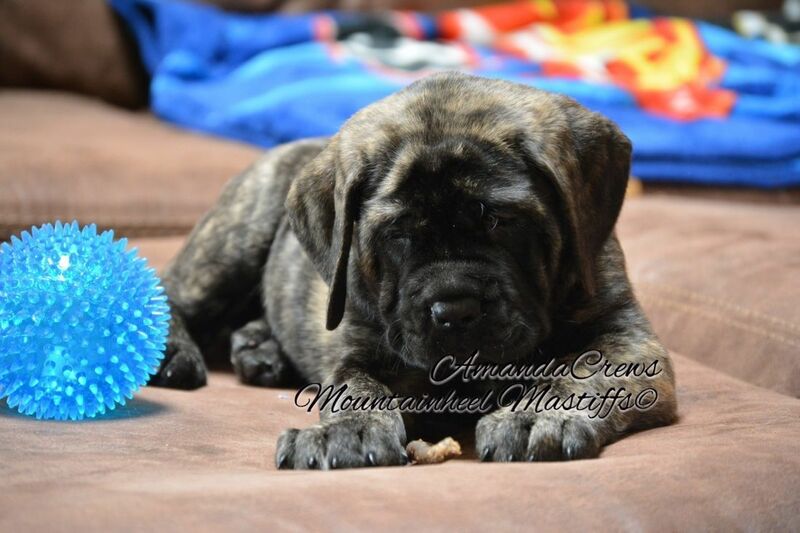 Have you ever owned a Mastiff or do you currently own a Mastiff? If you have dogs currently, what type or brand of dog food do you use? If renting, house or apartment? Ages of all household residents? Give me a brief description of why you want a Mastiff.